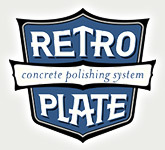 We are the premier supplier of Retroplate Polishing System! 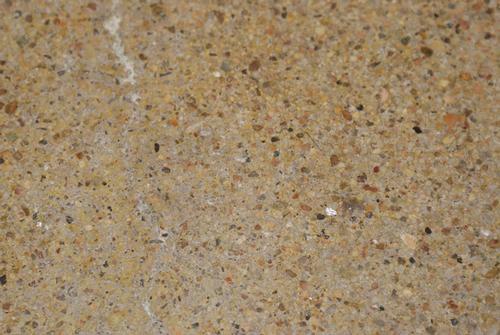 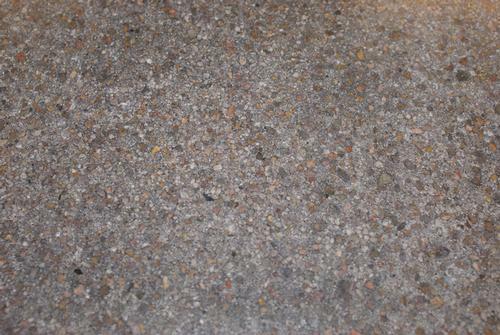 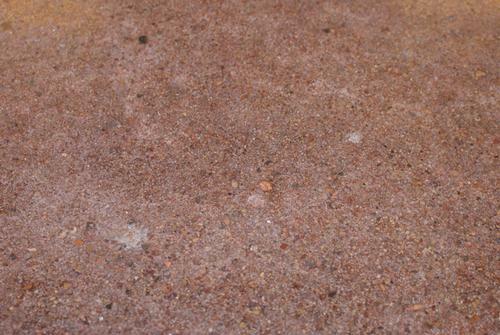 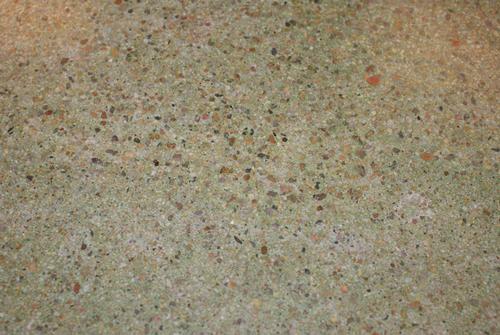 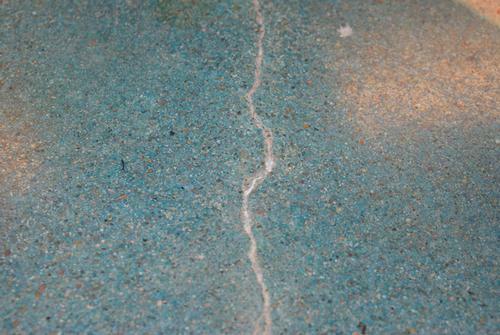 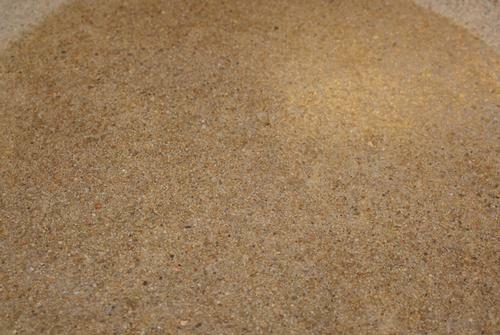 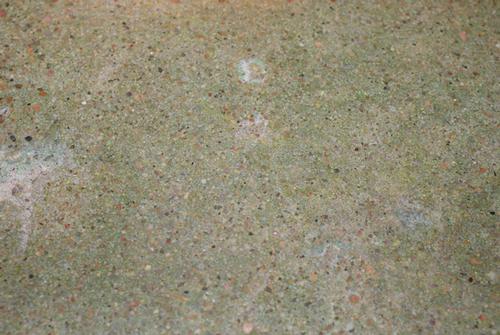 Concrete in its “natural” state is a porous product that is susceptible to efflorescence, spalling and dusting. 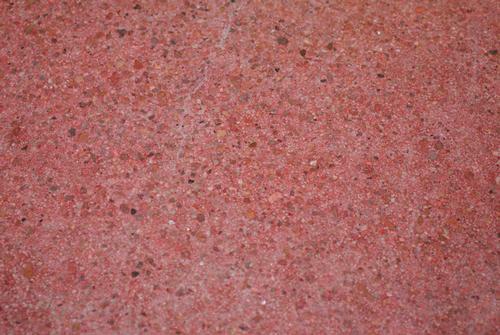 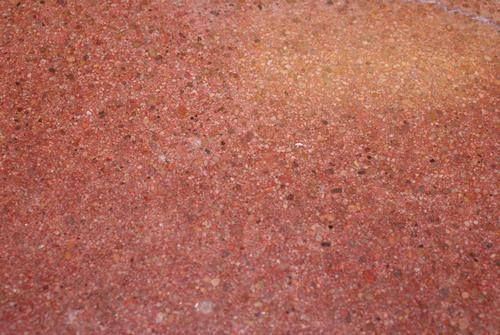 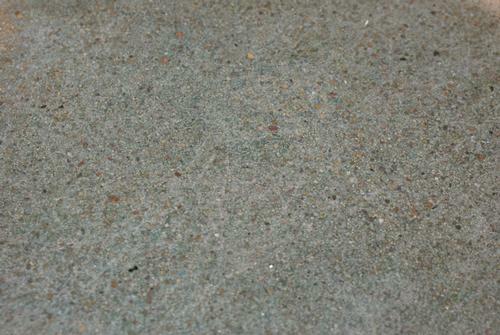 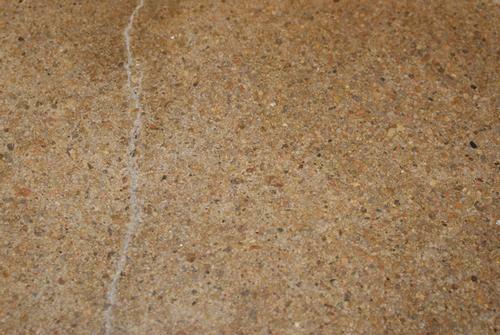 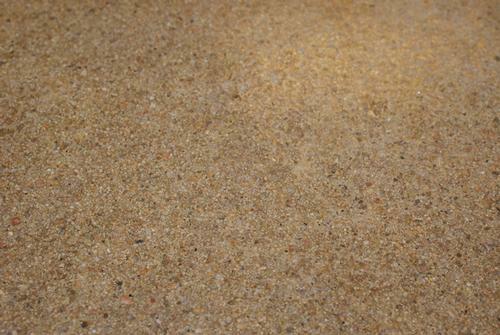 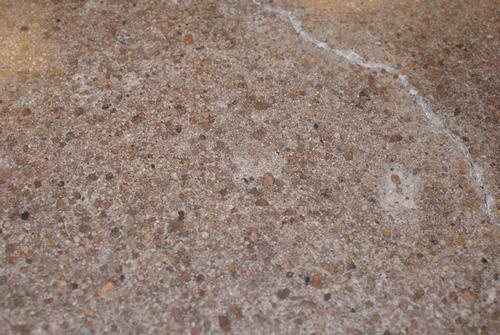 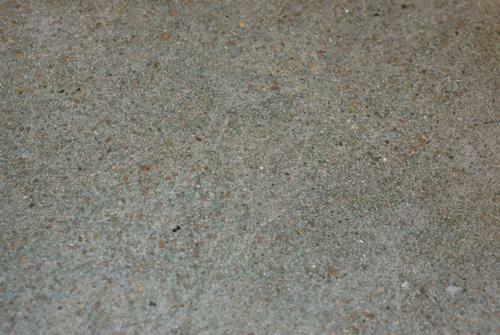 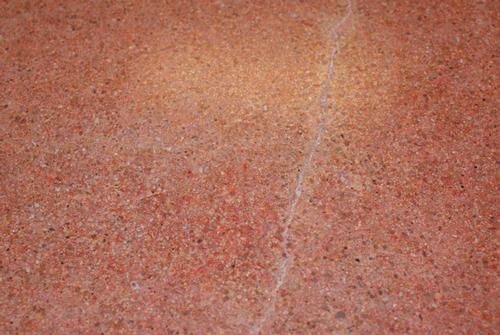 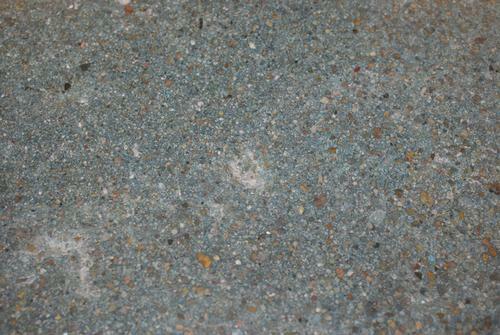 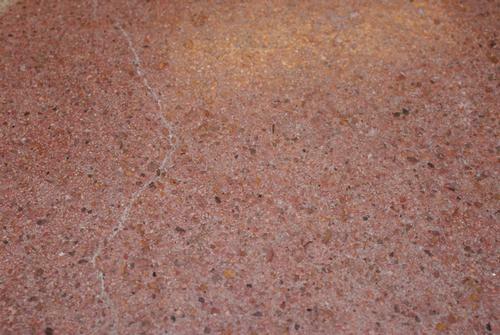 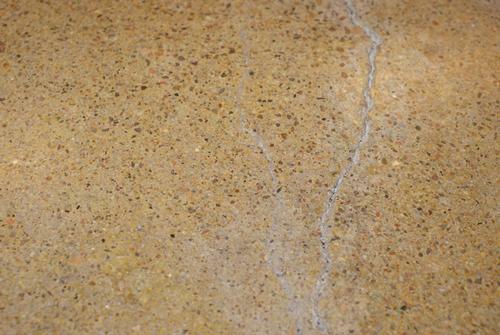 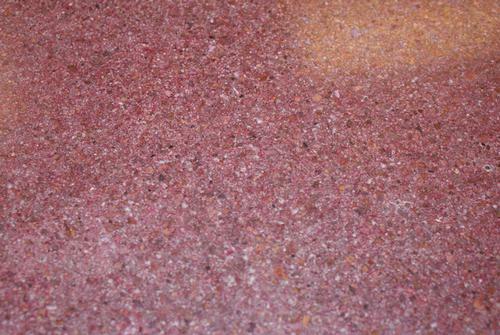 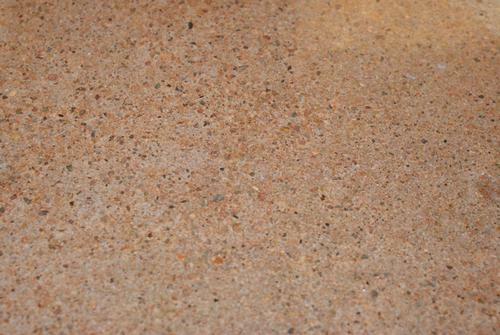 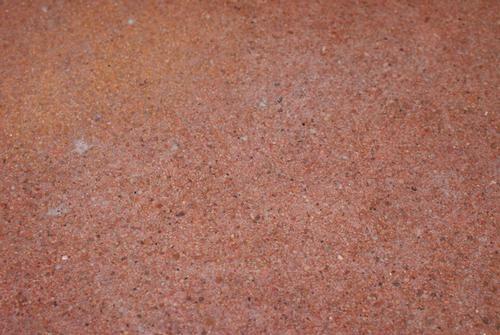 Concrete alone does not provide an aesthetic finish, nor is it easily cleaned.